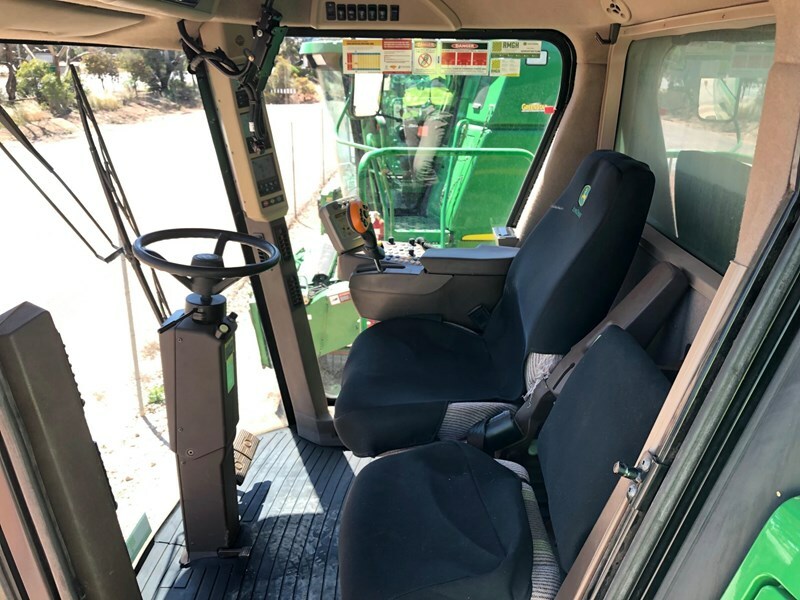 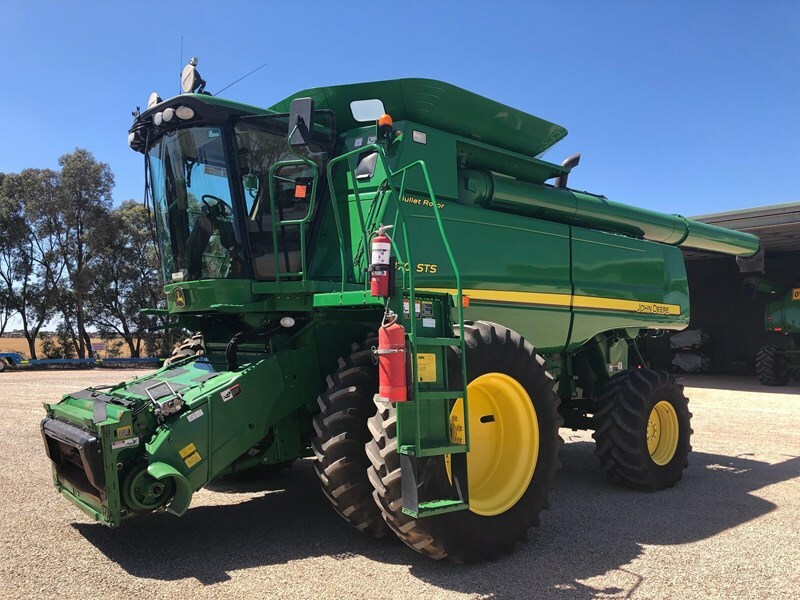 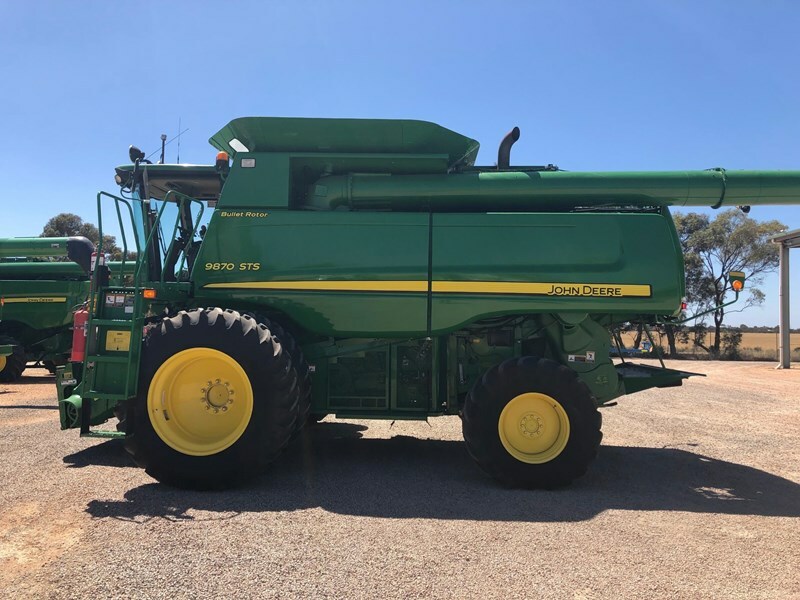 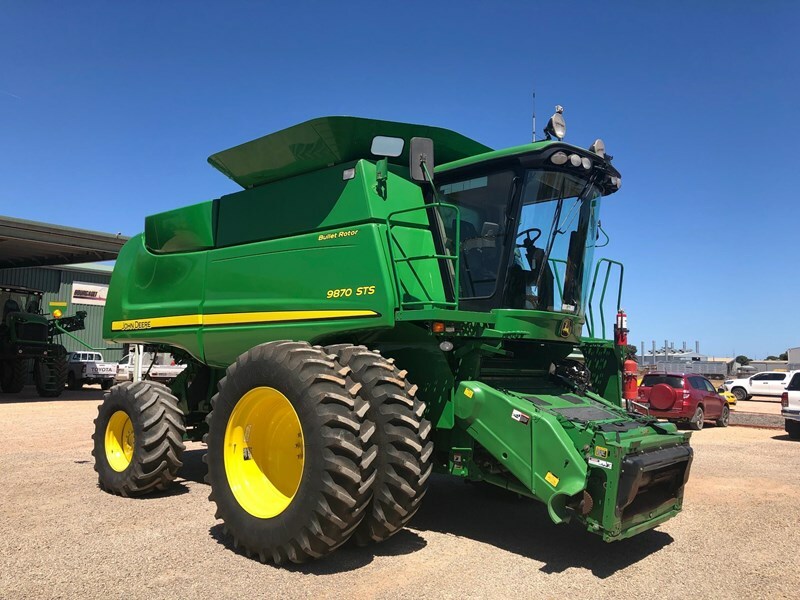 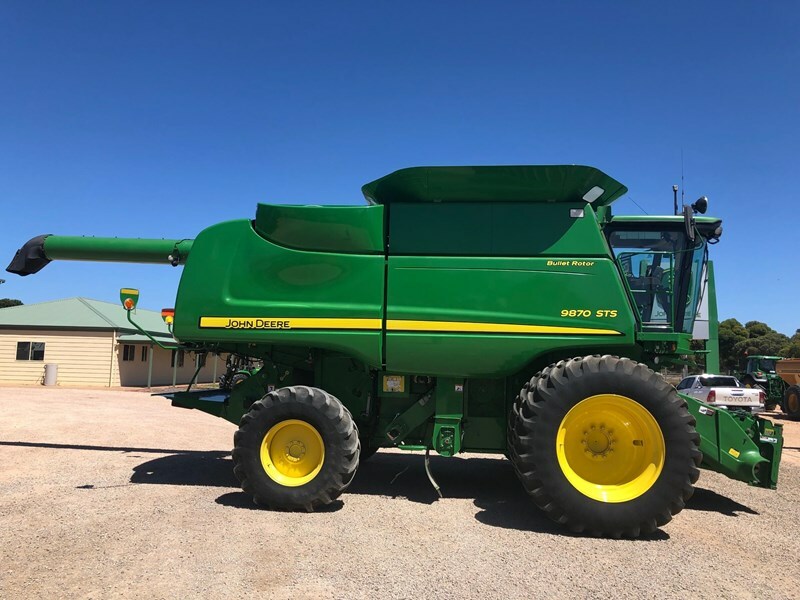 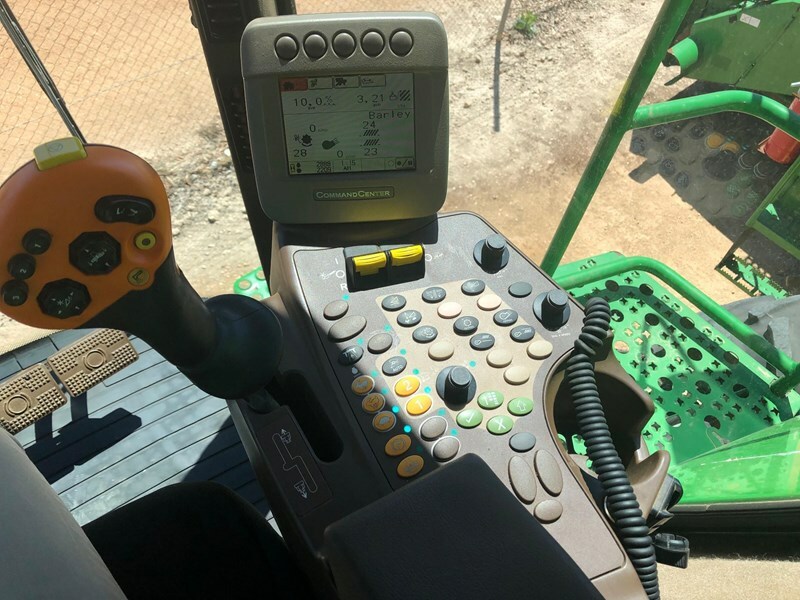 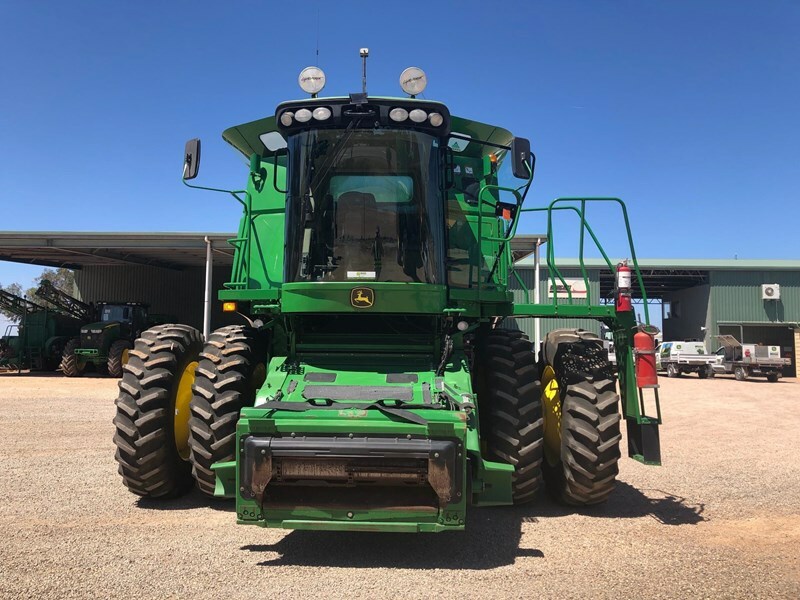 2011 John Deere 9870 STS Combine Harvester only. 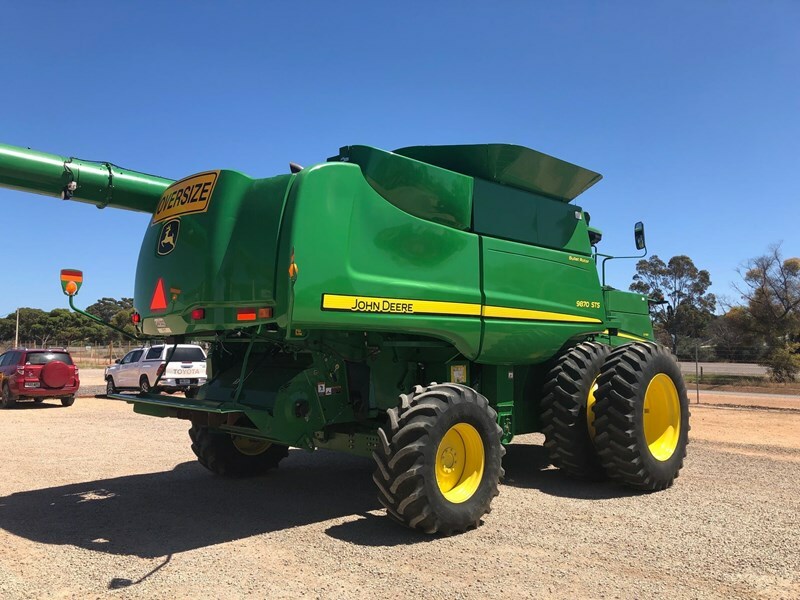 Harvester in great condition. 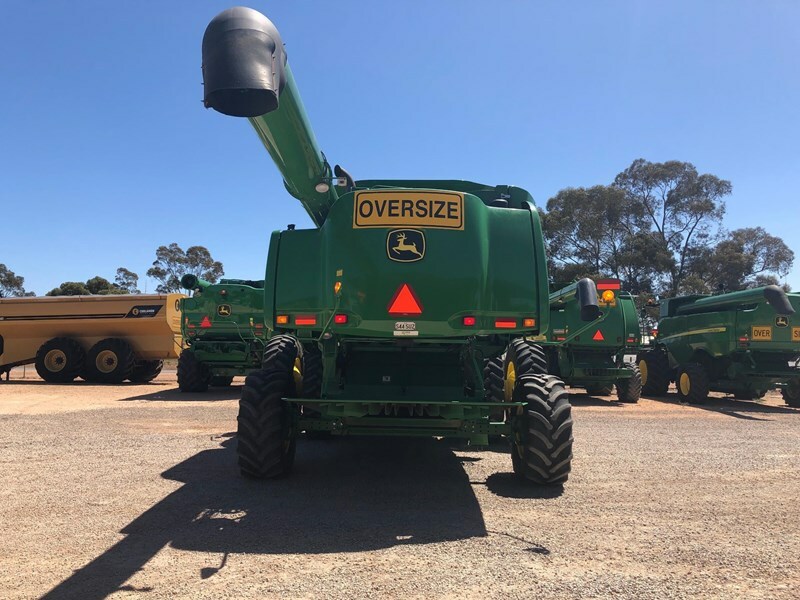 Combine has completed 2209 rotor hours, totalling 2888 engine hours. 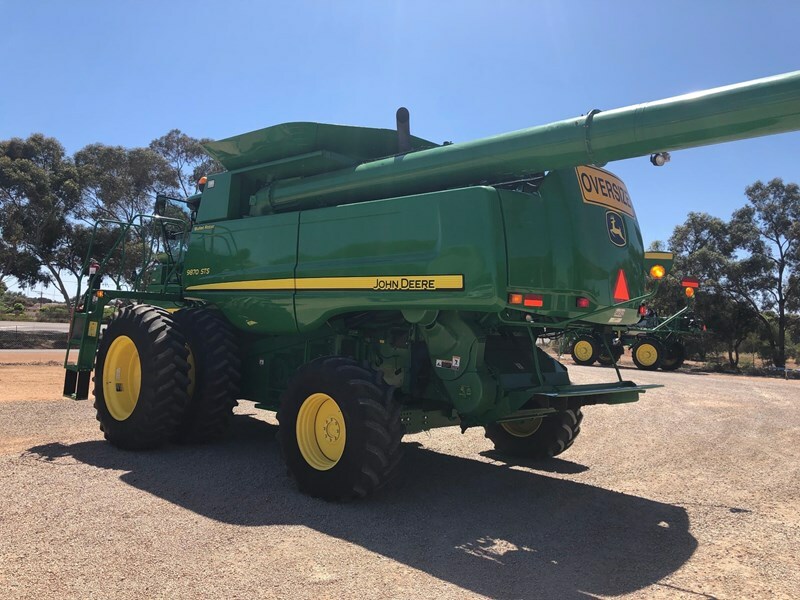 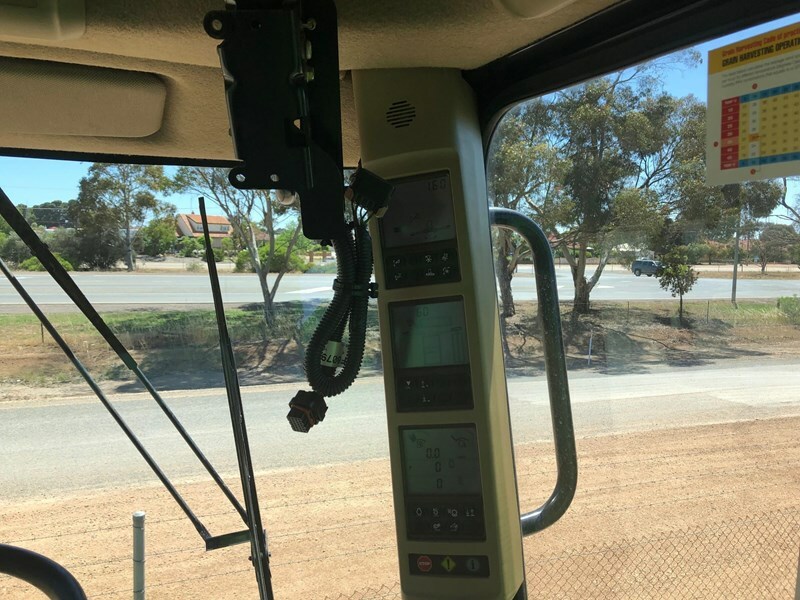 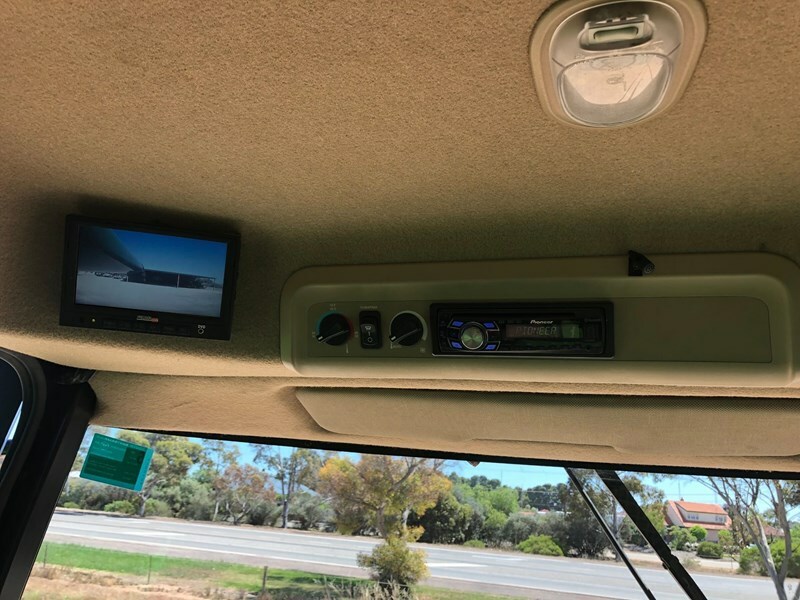 For more information, contact the Kadina Branch on 08 8828 0200 to speak to the sales team.